Register for a 3D Jewelry introductory workshop focusing on the development, control and feasibility of complex geometries for jewelry in Brazil! 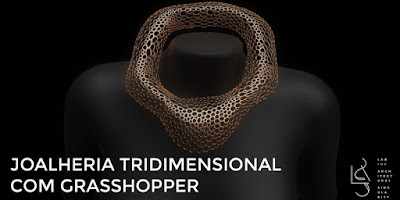 Attendees will learn how to generate infinite variations of their ideas in 3D using Grasshopper for Rhino and how to bring them to the real world in a resin model. This course is intended for jewelry designers and anyone interested in parametric modeling tools. For more information please contact Renata Portelada. 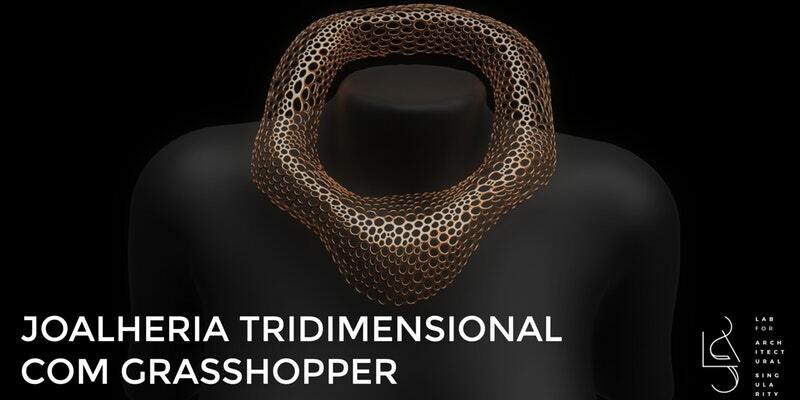 Join our Generative Jewelry Design 3D (GJD3D) community group!